You are buying a customized New Era Personalized Boxing fitted mesh back cap with your choice of lettering on the hat. 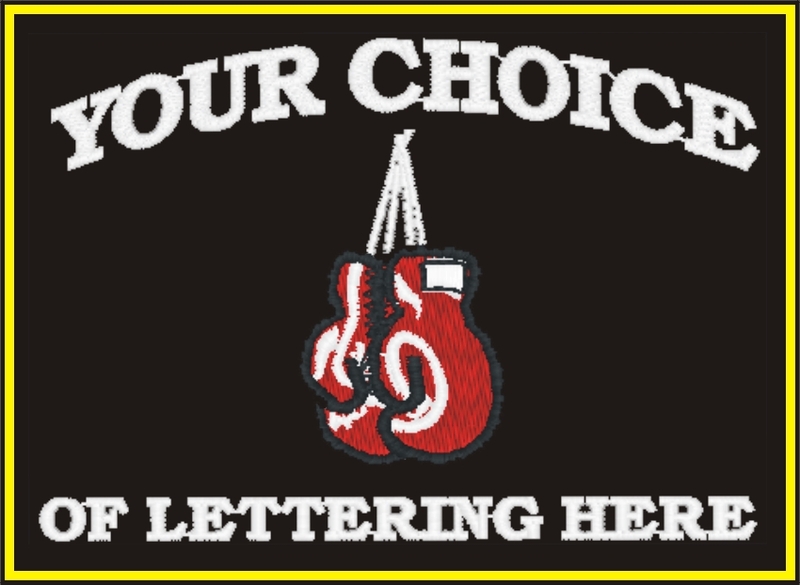 The hat has an embroidered Boxing Glove on with the option to add your own lettering around the design, if you choose. Add your Name/ Nickname/ Club etc... Just tell us what lettering you want to appear on the item. Makes a great fashion item for any aspiring boxer's wardrobe. Fabric/Style: Pair your logo with a leading name in headwear. Rooted in an 89-year tradition of crafting quality products. New Era® is the exclusive supplier of the office on-field cap of Major League Baseball. Each NEW ERA® cap we offer is part of that legacy with genuine NEW ERA® seam taping, removable NEW ERA® logo sticker and authentic silhouettes. I have been looking for a New Era boxing cap for quite a while. Thanks for the quick service and top of the line embroidered logo. This is a KNOCKOUT product. Click the button below to add the New Era Personalized Boxing stetch fitted mesh back cap to your wish list.